In 1902, the corner of Summit Avenue and Jewett Parkway saw construction begin on what was to become Parkside’s most famous landmark, as the complex of buildings designed by Frank Lloyd Wright for his great patron Darwin Martin began to rise from the earth. 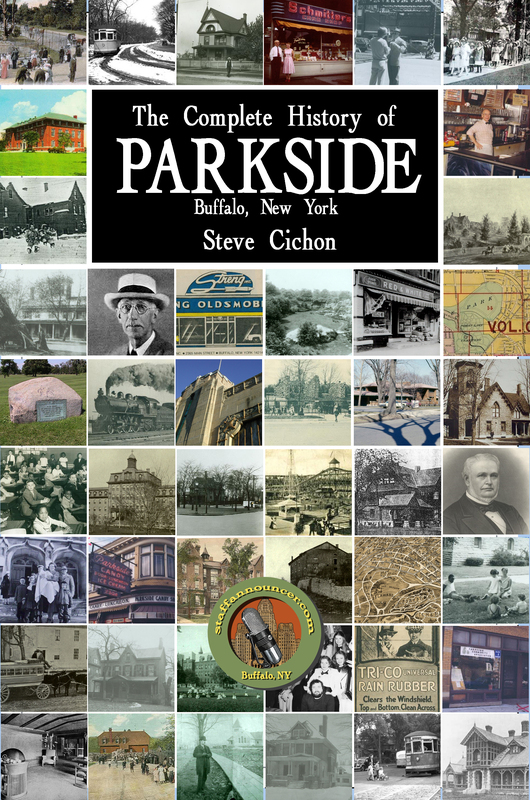 A prominent figure in the organization of the 1901 Pan American Exposition in Buffalo, and eventually tabbed by President Wilson for a National Defense post during the First World War, Darwin Martin moved to Parkside in 1897. 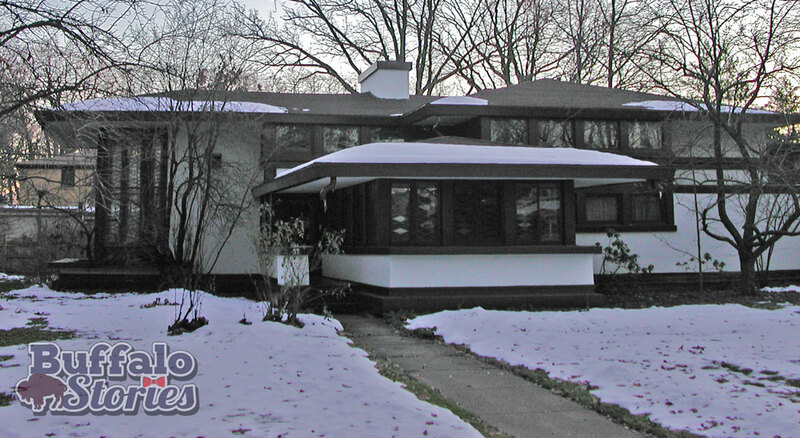 He built his first house about a block north of the home now known as the “Darwin Martin House,” at 151 Summit Avenue. An executive at the nationally popular and successful Larkin Soap Company, Martin was a millionaire by the turn of the century, and decided to build a home commensurate with his family’s lifestyle and their place in Buffalo Society. 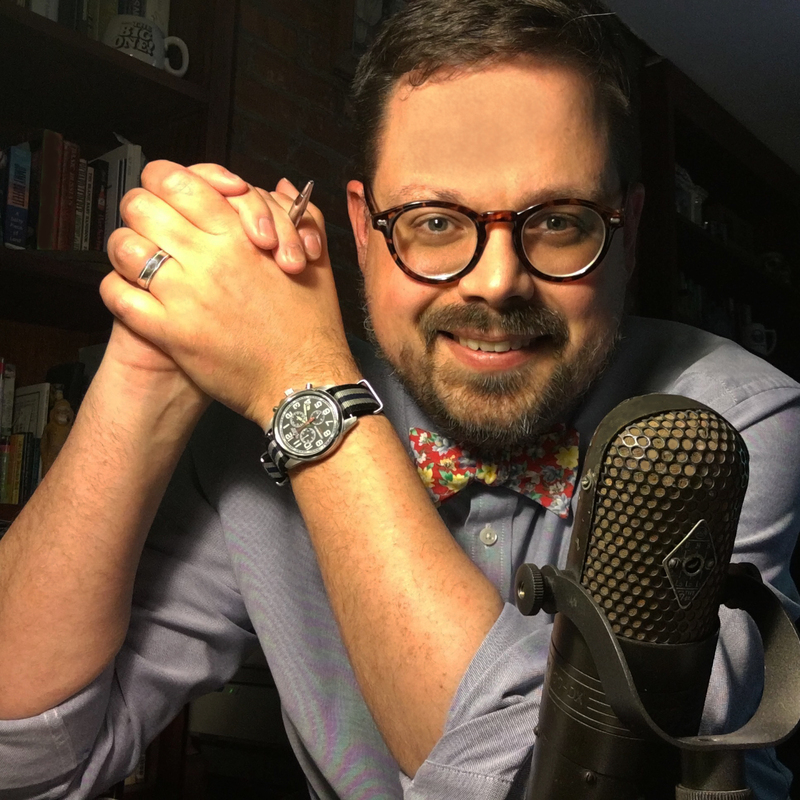 Having come from a broken home and spending his youth working in a host of odd jobs, Martin also hoped to provide room on his new sprawling estate for his extended family, including his brothers and sisters. 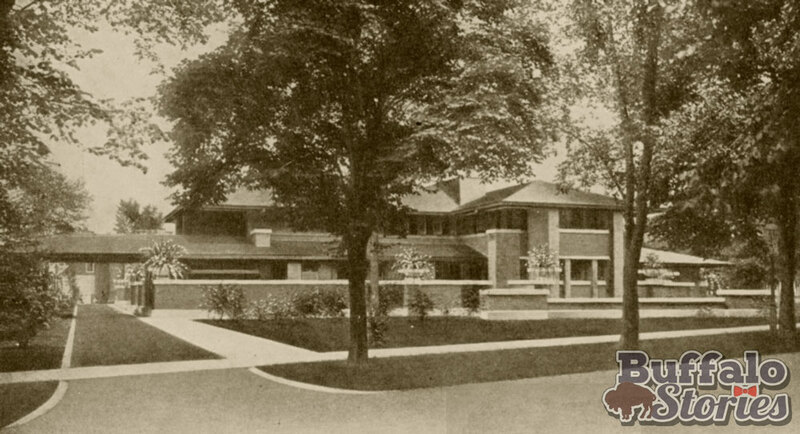 After flying to Chicago to meet with the young Frank Lloyd Wright, Martin commissioned him to build his sister a home. The Barton House, built for Martin’s sister Delta and her husband, George Barton, was the first of several buildings erected on the Martin Complex in 1902. She was the only Martin sibling to take him up on his offer of a home in Parkside. An early view of the Darwin Martin house, from before 1911. The complex, complete with the main home, the Barton House, a Gardener’s Cottage, a carriage house, a pergola, a conservatory, a stable, and a porte-cochere, was Wright’s most expansive prairie style project, and one of the largest home complexes he ever built. The home’s “Tree of Life” windows are instantly recognizable the world ’round.By 1906, the main house– The Darwin Martin House– was ready for move-in by the family. It’s low, horizontal-lined Prairie style design was (and is) certainly a contrast with the more traditional home styles in the neighborhood. Wright also designed a home for another Larkin Executive in Parkside. In 1908, the Walter V. Davidson home was built at 57 Tillinghast Place. Martin would also have Wright design his lakeshore summer home, Graycliff, in Derby, in 1927. It was also almost entirely on Martin’s word that Wright was retained to build the Larkin Headquarters on Seneca Street.